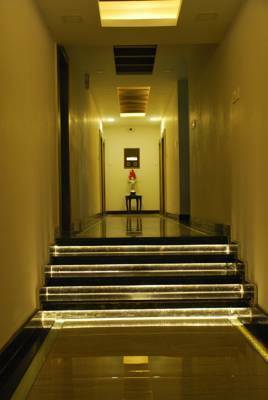 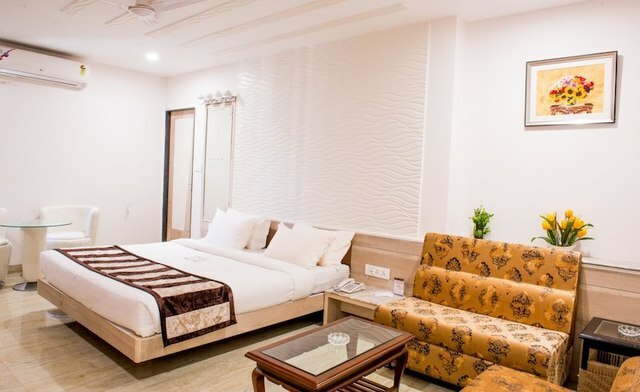 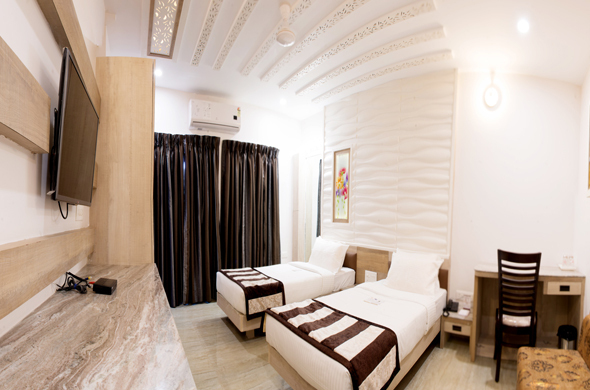 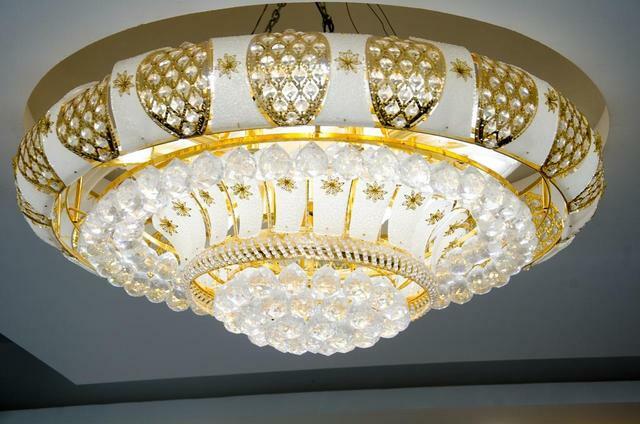 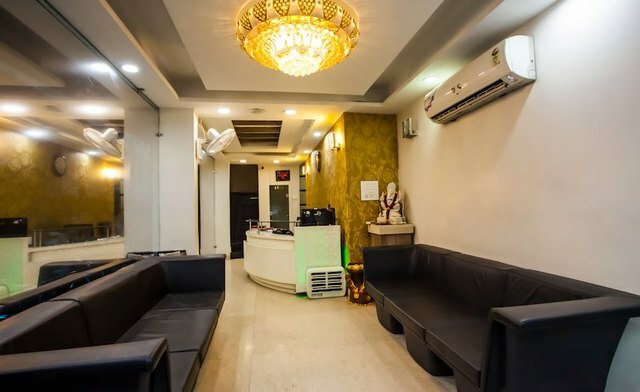 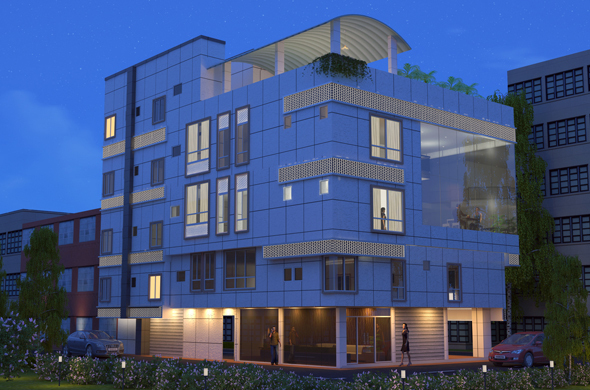 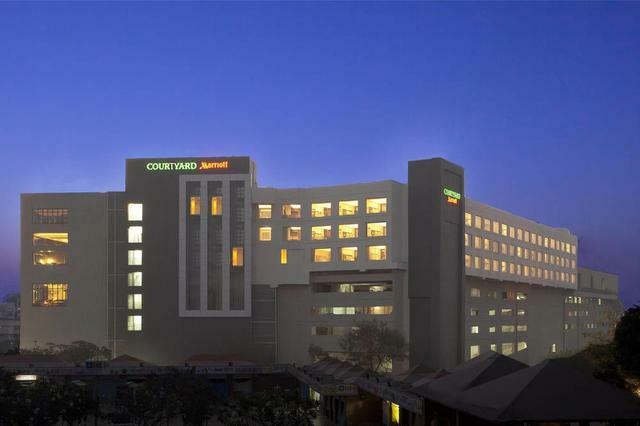 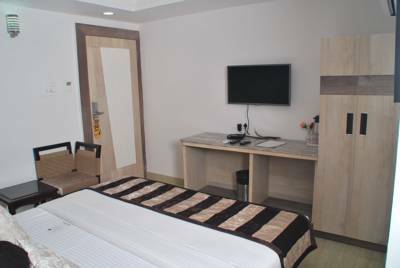 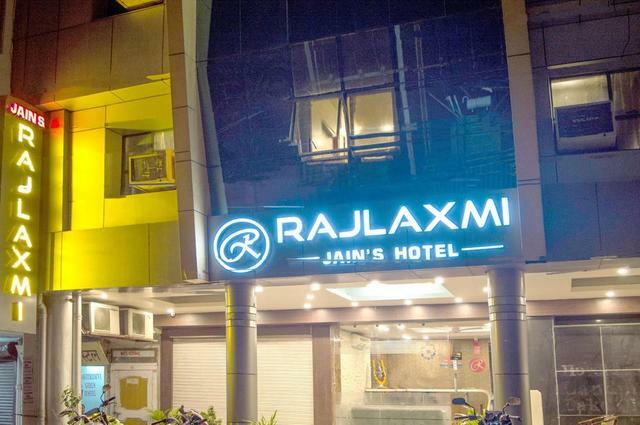 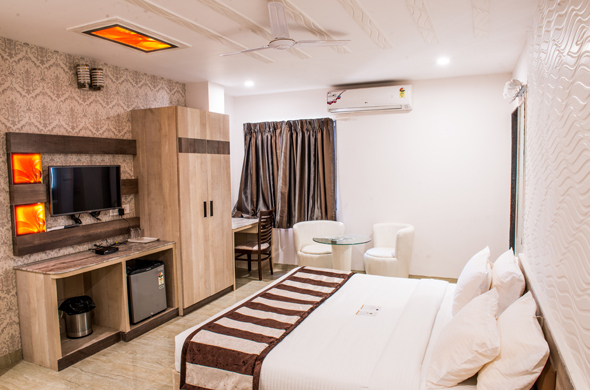 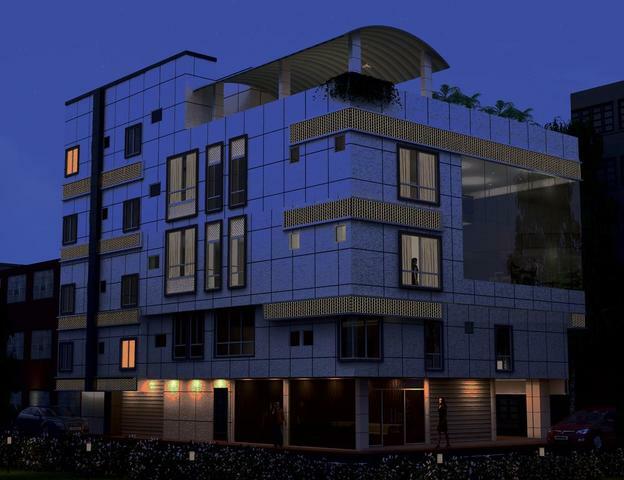 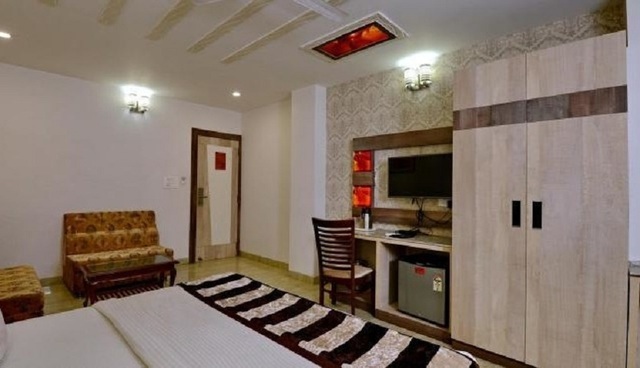 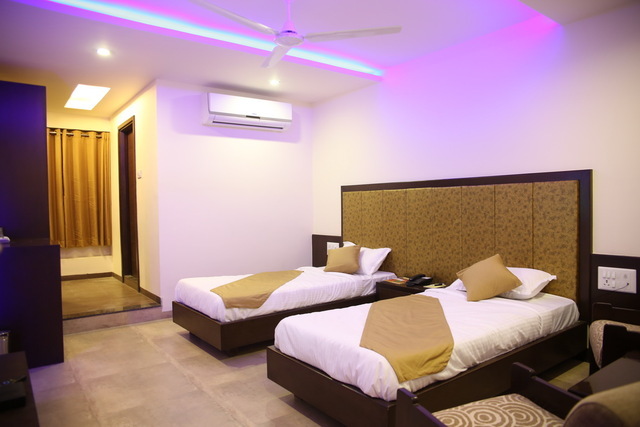 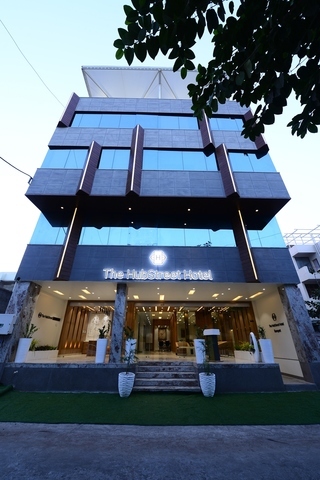 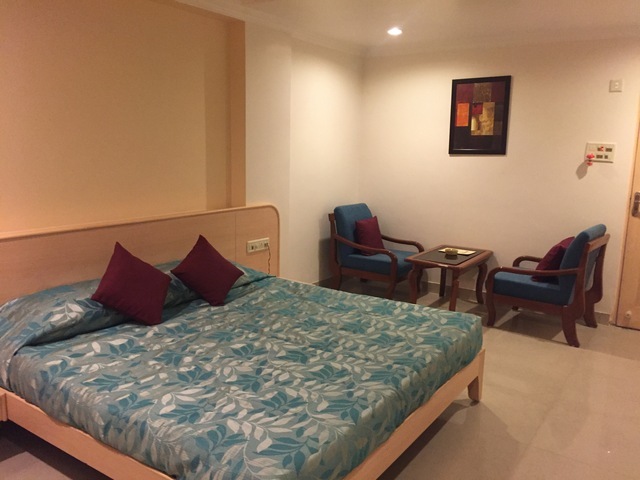 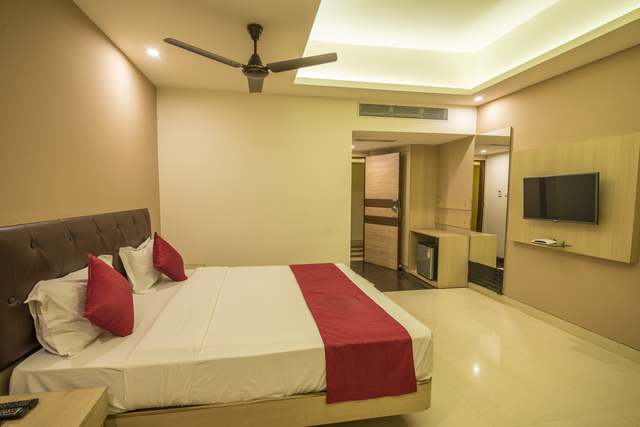 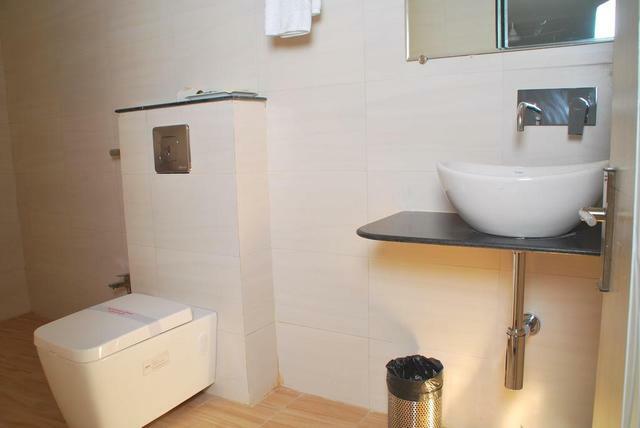 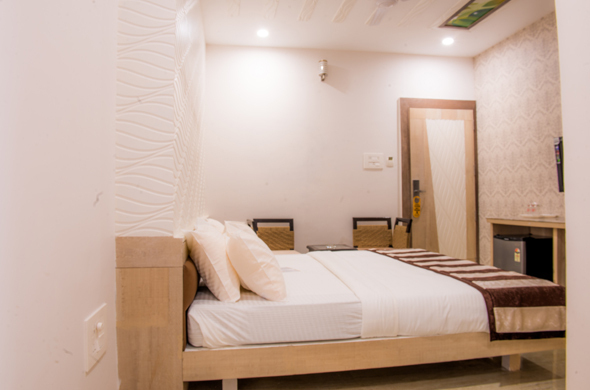 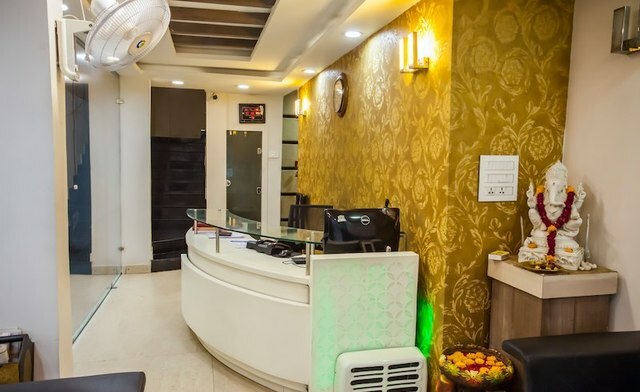 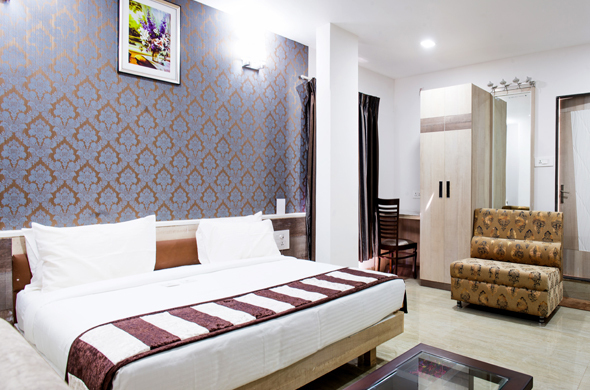 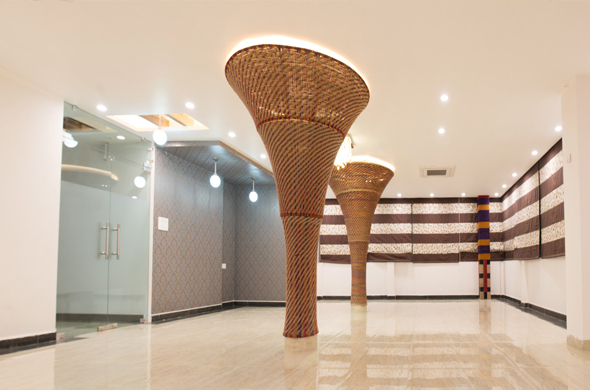 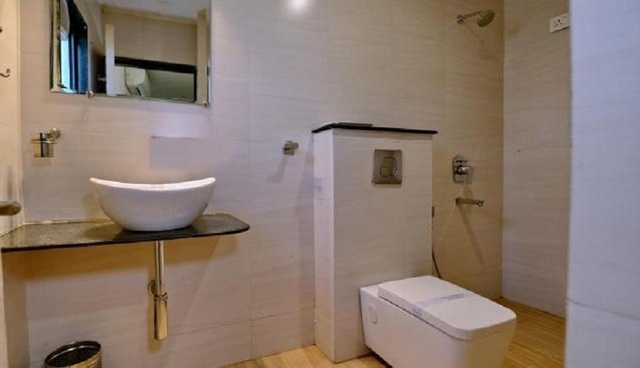 Located in the central area of the capital city of Madhya Pradesh, the Smriti Star Hotel offers an exclusive stay for visitors from any part of the world. 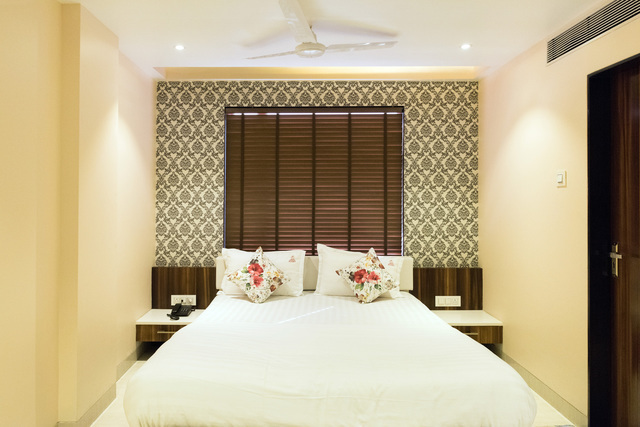 They value customer satisfaction and make it their first priority. 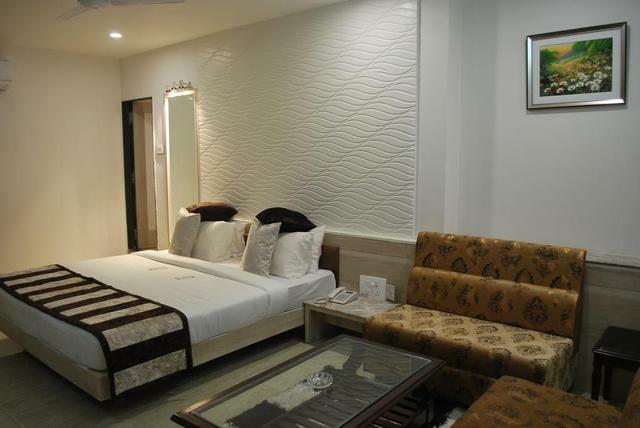 Every room in this hotel is air-conditioned and comprises a minibar and cable TV. 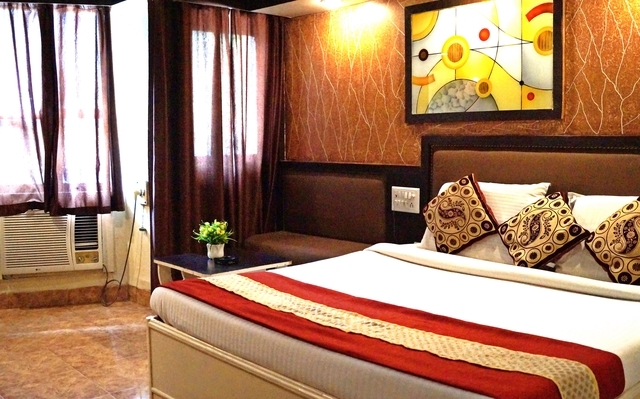 You can enjoy an alluring view of the beautiful city from the comfort of your room. 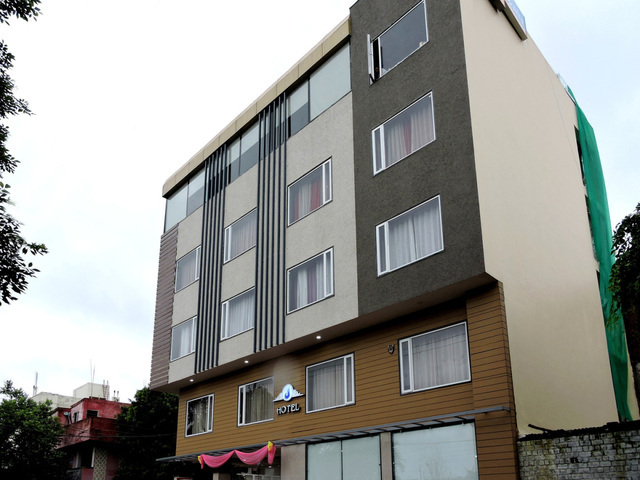 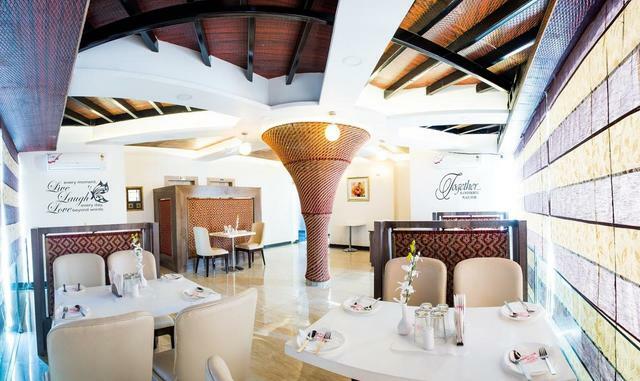 The hotel also offers a free of cost parking space for the guests. 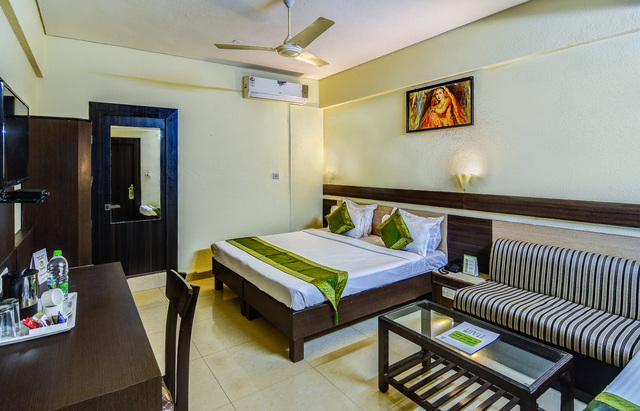 All the major tourist hubs are in close vicinity to the hotel and there are plenty of local transportation options located nearby. 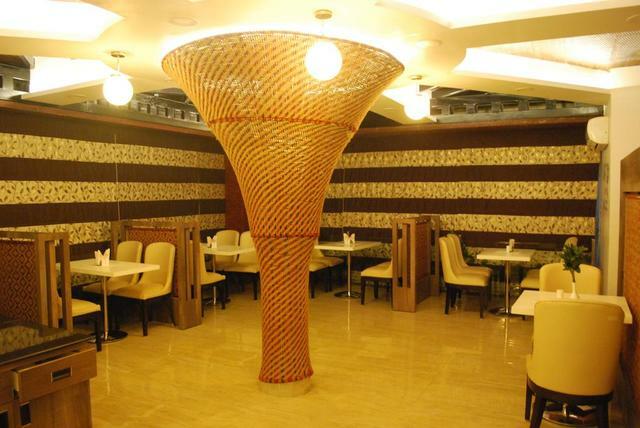 You can shop at one of the finest malls in the city that is DB mall which has a variety of branded stuff and dining options.